Decades ago, if you had told a doctor that in the future, they could monitor a patient’s health without having to schedule an appointment, you would probably get laughed out of the room. 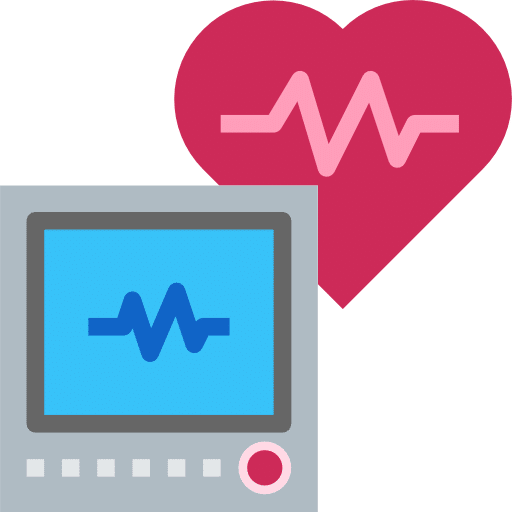 Well, the future has arrived, and thanks to the Internet of Things and remote care monitoring, the healthcare industry has experienced a technological revolution. 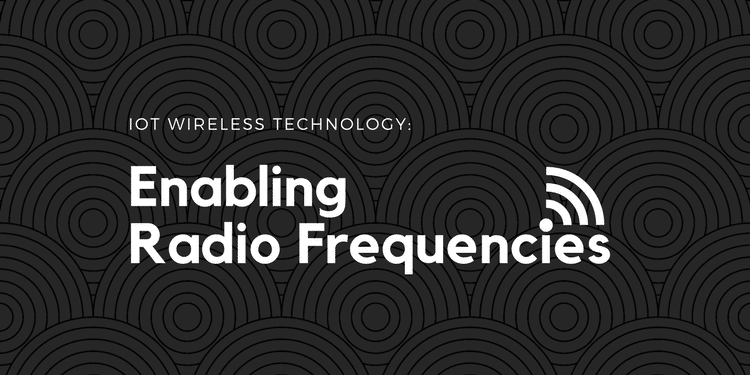 With Internet of Things (IoT) technology, nearly every device we interact with is able to wirelessly communicate and transmit data. 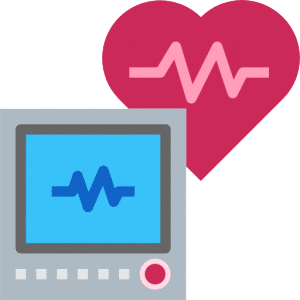 The healthcare industry is one of the fastest industries to adopt the Internet of Things, and has since experienced a massive shift in remote care monitoring. Many home care devices now come equipped with electronics that make it possible for a physician to monitor the patient’s health with a click of a button, over any distance. In the past, patients needing constant care were unable to live in their homes, and were instead confined to rehabilitation centers and nursing homes. Fortunately, thanks to IoT, there are a multitude of ways for patients to live in the comfort of their own home while also receiving the care they need. Remote care monitoring of health is one of the most important applications of the Internet of Things. By being able to constantly and effortlessly monitor the health of a patient, a doctor is able to bypass the lengthy and inconvenient process of scheduling an appointment in person. This means that the patient is able to spend more time in the comfort of their own home and doesn’t have to worry about getting into a doctor’s office, which is a significant concern for many people. If a condition is more serious, timely medical support is absolutely critical. For paramedics, sometimes even 5 minutes can be the difference between life and death. Luckily, this is another area where IoT really shines. 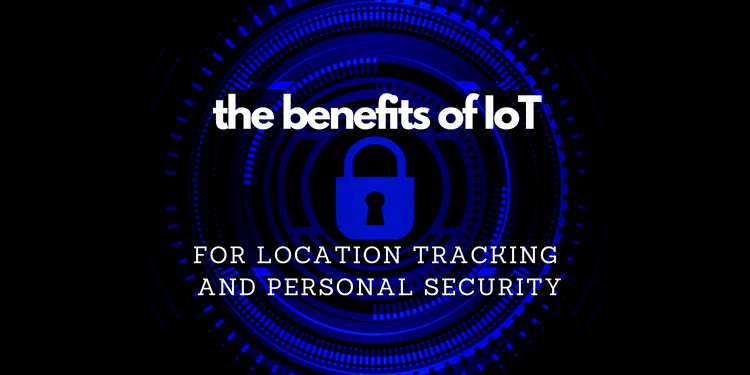 Many IoT solutions utilize GPS technology, which work in tandem with remote care devices (such as wearable tech) to provide a seamless and immediate connection to emergency services. This is especially useful for patients who live in rural areas where clinics and doctor’s offices are scant. Remote care monitoring IoT solutions have the added bonus of being a boon for both the patient and the loved ones concerned with the safety and security of the patient. In the past, many patients required live-in caregivers to give them ’round-the-clock care. While this is an effective way to make sure the patient is closely monitored, live-in caregiving has some very real pitfalls. First of all, it can be very cost prohibitive; average costs of home care can range from $10,000 to $100,000 per year, which for many people is simply too expensive. Secondly, around 1 in 6 older people experience some form of elder abuse at the hands of caregivers or nursing home staff. IoT-enabled remote care monitoring solves both of these problems at once. Internet of Things platforms allow home care companies to notify remote caregivers of any alerts in real-time. This solution benefits the caregivers, the patient, and the patient’s family by making home care more accessible. 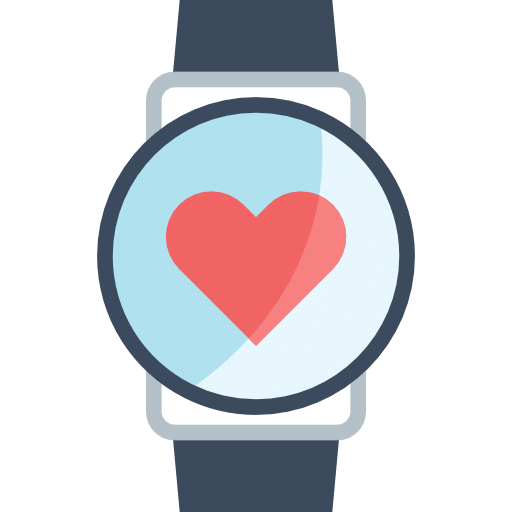 Remote care monitoring is also cheaper than having a live-in caregiver, since the cost of a simple wearable device is significantly lower than the cost of hiring a caregiver. IoT-enabled remote care monitoring also cuts down on misdiagnoses and hospital readmissions, since the biometric data being transmitted is more reliable than a suggested diagnosis by a caregiver. This is an advantage for anyone requiring constant care. Finally, most IoT devices are easy to live with, since they are small and lightweight. This allows the patient to continue with their daily routine and live their lives independently and without interruption. With remote care monitoring capabilities enabled by the Internet of things, Digital Health boundaries are now removed, making healthcare accessible to people who may not have been able to receive care in the past. At Bridgera, innovative IoT solutions are our specialty. We adapt to your specifications, and develop a custom IoT solution tailored to your needs.